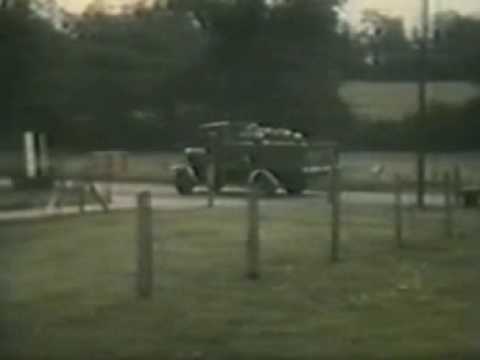 Vintags Cars 1972 "A Transport Of Delight" VSCC Cub Film 31mins Produced by David Roscoe. 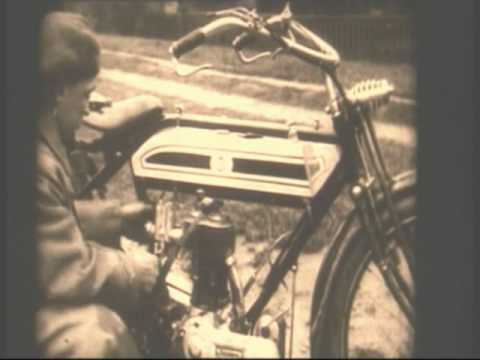 Vintage Cars 1969 “Vintage Variations” A VSCC Club Fim 40 mins Filmed by David Roscoe. 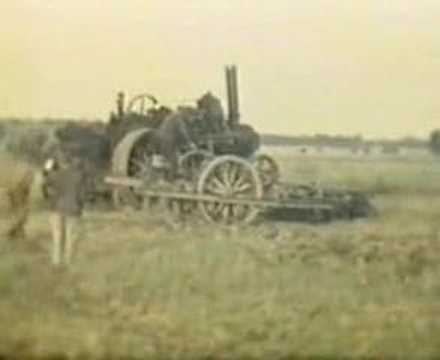 Vintage Cars”Vintage Quartet” 1974 31mins a VSCC club film by David Roscoe. 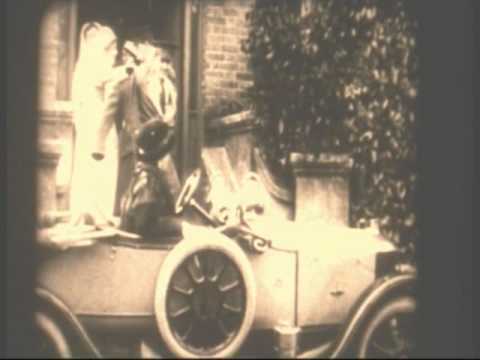 Vintage Cars 1968 “The Right Crowd” A VSCC club film by David Roscoe . 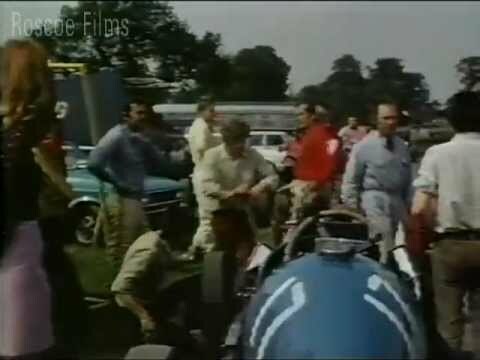 Vintage Car racing V.S.C,C Club Film 1965 38mins run time. 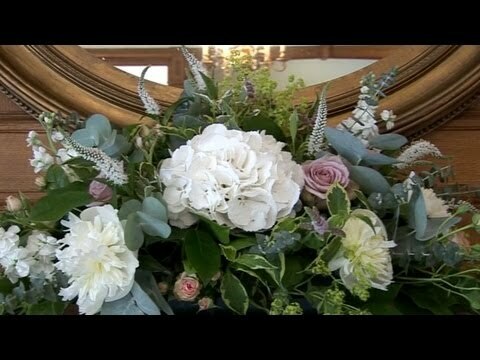 By Roscoe Films. 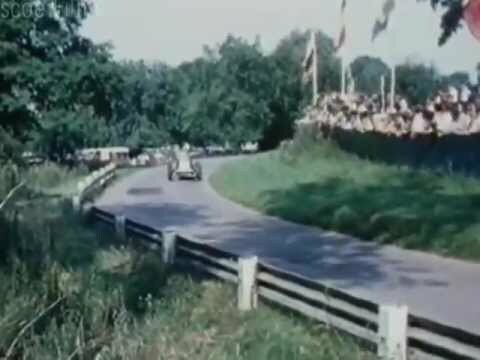 Vintage Car Racing V.S.C,C Club Film 1965 38mins run time. 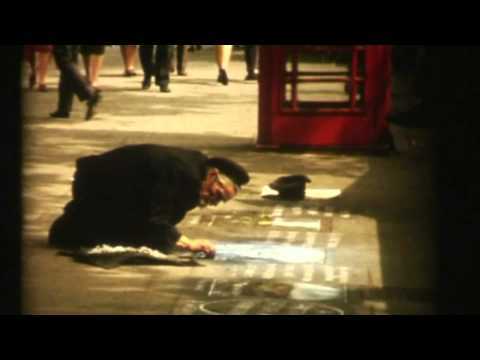 A film by David Roscoe. 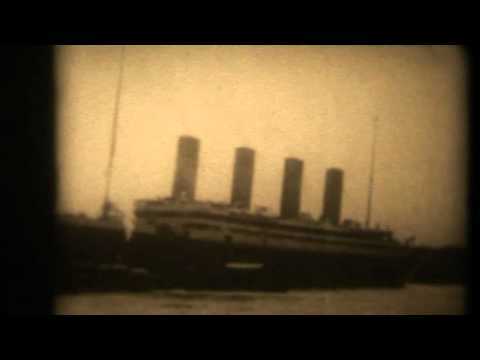 RMS OLYMPIC SHIP FROM THE WHITE STAR LINE VERY VERY RARE FILM.1910 "OLD RELIABLE" "RMS OLYMPIC" "CLASS LINER" TITANIC BRITANIC 1910 "BRITISH BUILT" TROOPSHIP "WORLD WAR 1" "LARGEST OCEAN LINER" "RMS QUEEN MARY" "SISTER SHIP"
ARCHIV COLOUR FILM OF HORSE GUARDS PARADE GROUND BOATS ON THE RIVER THAMES STREET PAINTING PLUS LOTS MORE. 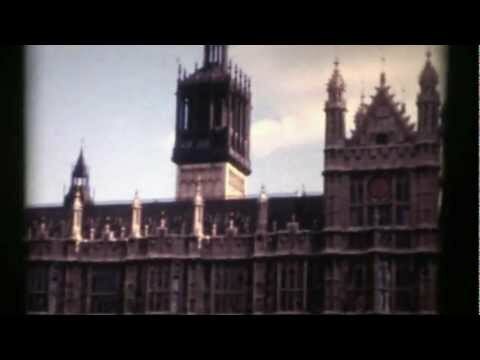 HOUSES OF PARLIAMENT AND WESTMINSTER IN THE 1960’s THE HOUSE OF LORDS. The Palace of Westminster, also known as the Houses of Parliament or Westminster Palace, is the meeting place of the two houses of the Parliament of the United Kingdom—the House of Lords and the House of Commons. It lies on the north bank of the River Thames note in the heart of the London borough of the City of Westminster, close to the historic Westminster Abbey and the government buildings of Whitehall and Downing Street. The name may refer to either of two structures: the Old Palace, a medieval building complex, most of which burned in 1834, and its replacement New Palace that stands today. For ceremonial purposes, the palace retains its original style and status as a royal residence. 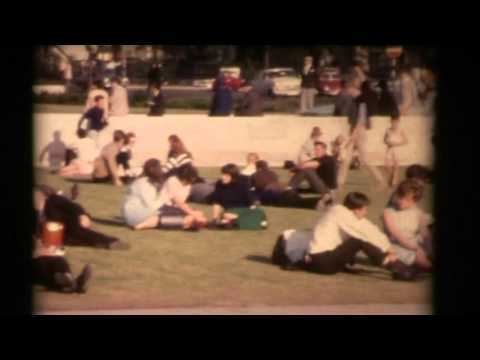 SPEAKER’S CORNER HYDE PARK LONDON 1960’S ARCHIVE FILM FOOTAGE. PROA Speakers' Corner is an area where open-air public speaking, debate and discussion are allowed. The original and most noted is in the north-east corner of Hyde Park in London, United Kingdom. Speakers there may speak on any subject, as long as the police consider their speeches lawful, although this right is not restricted to Speakers' Corner only. Contrary to popular belief, there is no immunity from the law, nor are any subjects proscribed, but in practice the police tend to be tolerant and therefore intervene only when they receive a complaint or if they hear profanity. RED ARROWS DARMOUTH REGATTER UK 1989. 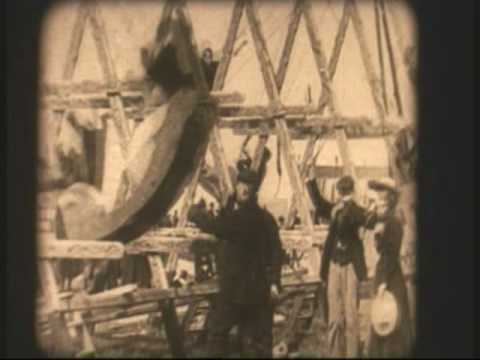 FIRST RECORDED REGATTER WAS IN 1822. The Port of Dartmouth Royal Regatta is a unique combination of serious racing and fun on the water, backed up with spectacular air and firework displays. Dartmouth's first recorded Regatta was in 1822 and it has grown and flourished ever since. Awe inspiring air displays join sailing, rowing and fireworks in an eventful spectacle. 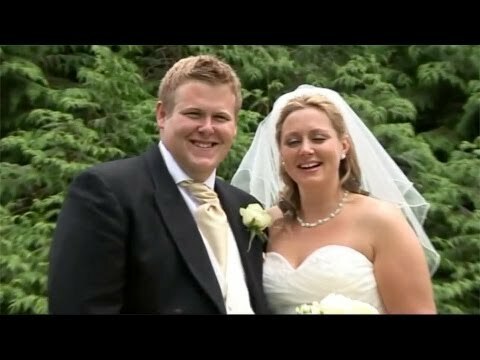 The town is transformed for Dartmouth Regatta week by a funfair, music, dancing, and market stalls and a shopping village. Oriana (1) caught fire just after her opening to public but damage was sleight. However, as a local tourist destination, the ship failed to attract enough tourists due to relatively high tickets price of 80 RMB yuan. 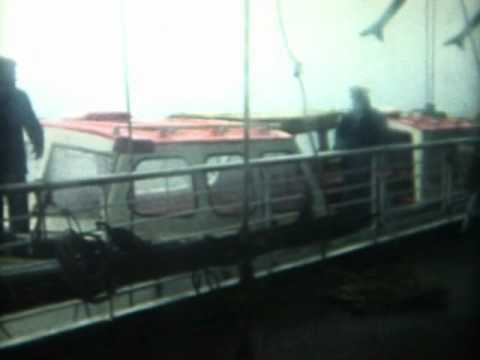 Her problems continued, when at about 2am on June 18th, 2004 a strong gale caused Oriana (1) to heel over at a sharp degree of list to port. This damage occured just after the local administration had decided to remodel her into a free public park. 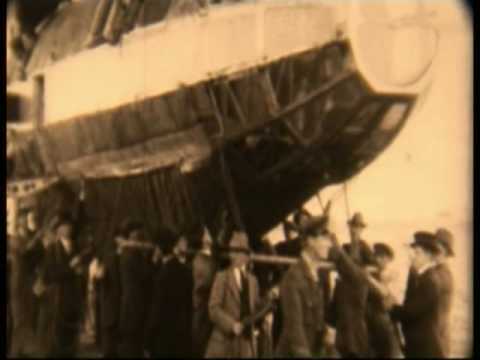 Domestic and foreign salvage teams worked for a year to repair her but all attempts failed - Oriana (1) still leaned to the side. According to reports by Dalian New Business on May 12th, she will be scrapped. Also from the report, her destination is Zhangjiagang Port, Jiangsu Province in East China. Her new owner is a shipbuilding company in Jiangsu. 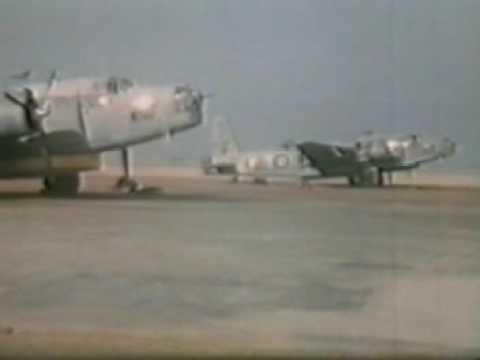 CANADA 1953 RUNWAY REPAIRS AND FIGHTER JETS TAKING OFF. LUTON 1965, St MICHAELS SCHOOL SPORTS DAY,WHERE ARE THEY NOW,??? 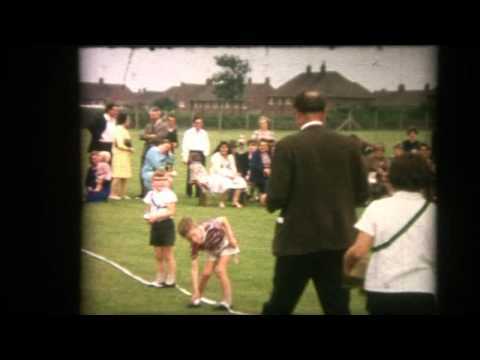 LUTON 1965 St MICHAELS SCHOOL SPORTS DAY DO YOU RECOGNISE ANY BODY WHERE ARE THEY NOW ??????????????? 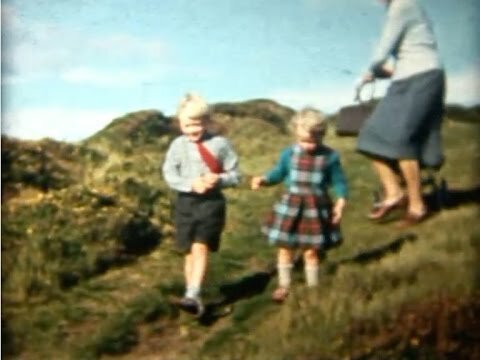 SCOTLAND IN THE 1960s SOMEWHERE IN SCOTLAND. THIS IS SOMEWHERE IN SCOTLAND NOT SURE WHERE CAN YOU NAME THE TOWN ?????????? MODELS OF THE 1960s FROM LUTON WHERE ARE THEY NOW.??????? 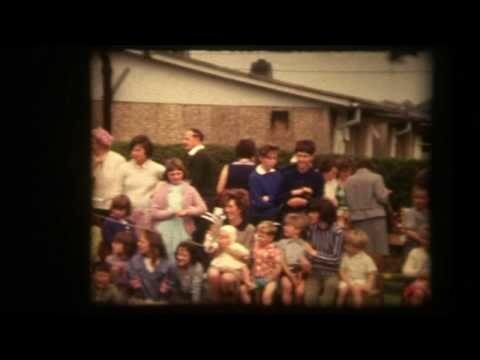 THIS IS A FILM OF A PHOTO SHOOT TAKEN IN LUTON THE 1960s WHERE ARE THEY NOW ???????? 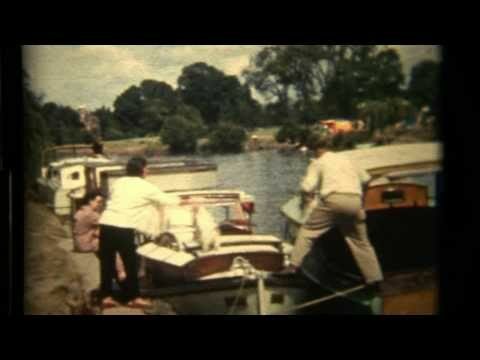 BEDFORD RIVER 1960s THE OLD PLEASURE BOAT THE GOOD OLD DAYS. 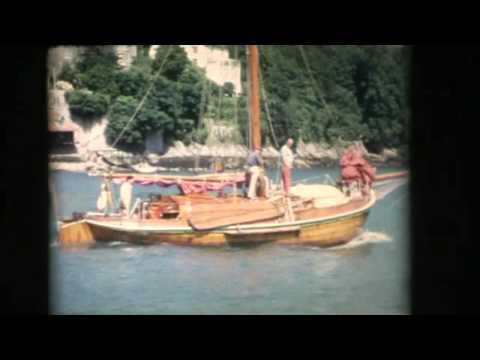 OLD MOVIE CLIPS OF THE VILLAGE OF HERNE AND HERNE BAY DURING THE 1960s.For those in search of traditional seaside magic, you will find it in Herne Bay. Two miles of splendid seafront offer seaside favourites in the shape of candyfloss, ice cream parlours, cafés, friendly pubs and fish and chip bars. Great beaches lined with brightly coloured beach huts reflect the great character of this seaside town. Sporting enthusiasts including rowers, yachtsmen and jet ski riders pursue their passion in Herne Bay's waters adding a thrilling dimension to natural marine qualities. To the east, the ancient sandstone cliffs of nearby Reculver and the imposing 12th century Reculver towers and roman fort provide an imposing backdrop and the beaches here provide a haven for those looking for a peaceful hideaway. The seafront has some interesting Victorian architecture and in the spring and summer months the town's beauty is enhanced by the seafront gardens, bringing floral colour to visitors who pass the clock tower and bandstand. In recent years, the bandstand has become a venue for those who enjoy café culture and it is also a focal point for summer concerts, other musical events and children's entertainment. All seaside towns have events that celebrate their identity and Herne Bay is no exception. 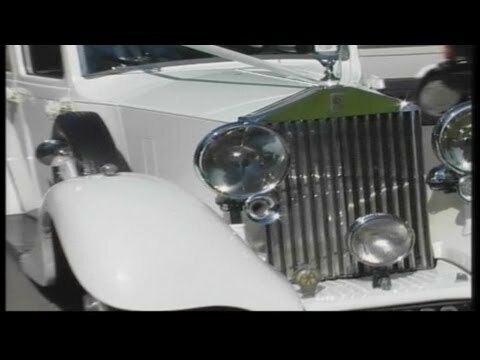 Classic car shows, Italian and Continental markets, carnivals and the Herne Bay Festival are just some of the variety of events that take place throughout the year. The historic Town of Fordwich lies on the Great Stour river, about two miles east of Canterbury, just south of the A28 road to Thanet, close to Sturry. Bus and train links to Fordwich and Canterbury are good. There is evidence for a settlement at Fordwich in Roman times, and this developed over the centuries until Fordwich became the port of Canterbury. At that time the river was much wider than it is now and led directly into the Wantsum Channel, which separated the Isle of Thanet from the mainland. The stone for building Canterbury Cathedral, brought from Caen in France, was brought upriver and unloaded at Fordwich, and in the Cathedral Archives are records from 1424 and 1425 listing the transport of 400 tons of stone for the Cathedral. Gradually the river, and the Wantsum Channel, started to silt up, despite several schemes to keep the waterways clear. The silting-up, together with the opening of the Canterbury and Whitstable Railway (the "Crab and Winkle Line") in 1830 impacted Fordwich's economic importance to Canterbury. 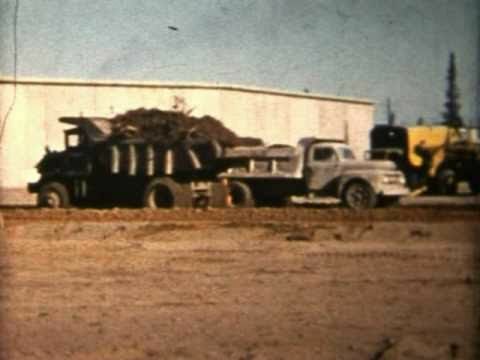 Later, with the arrival of road transport, its fate was largely sealed. Thus, the nature of Fordwich changed. Today it's a small hamlet who's river is navigated purely by small pleasure craft. Links with its illustrious past do remain however. Fordwich is a member, or 'limb', of the Cinque Port of Sandwich, and the Mayor Deputy of Fordwich still pays annual 'Ship Money' of 6s 8d to the Mayor of Sandwich at a ceremony held at Sandwich Town Hall. Fordwich was governed until 1883 by a Mayor and 12 Jurats, who were also Justices of the Peace. (Fordwich now has a Town Council of 5 councillors, elected every four years in the local council elections.) Fordwich is therefore a town with a long history, and the centre of Fordwich has been designated a Conservation Area, with many listed buildings. 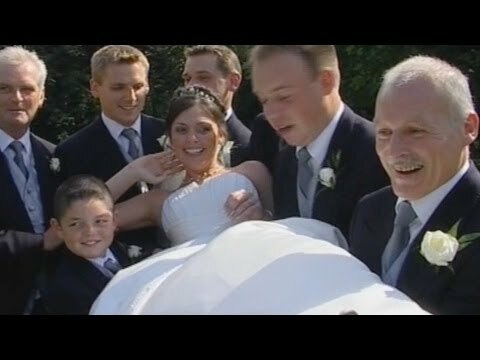 Fordwich has another, and unique, claim to fame - it is the smallest town in Britain (based on population - Guiness Book of Records), and also has the smallest Town Hall in Britain (maximum capacity 41 people). The Chairman of the Town Council, elected by the councillors, is the Town Mayor. However, just to confuse matters, Fordwich also has a Mayor Deputy (who is normally the Chairman of the Town Council). The holder of this post is actually a Mayor Deputy of Sandwich in recognition of the special relationship Fordwich has by being a Limb of the Port of Sandwich. Fordwich United Charities is responsible for administering the various charities that have been set up over the centuries, and is a substantial land-owner, owning land on Romney Marsh and the Fordwich allotments. Fordwich United Charities also owns, and is responsible for, the Town Hall, which is a Grade 2* listed building. STEAM TRAINS PART 2 VERY OLD BLACK AND WHITE FILM. 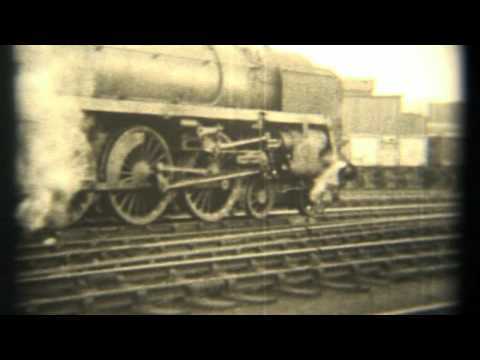 VERY OLD MOVIE OF STEAM TRAINS IN BLACK AND WHITE. 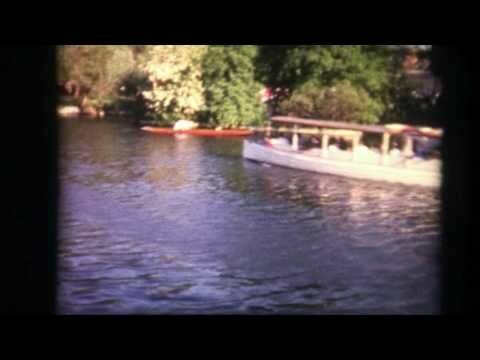 THAMES RIVER 1960s OLD MOVIE FILM BOATS ON THE RIVER. 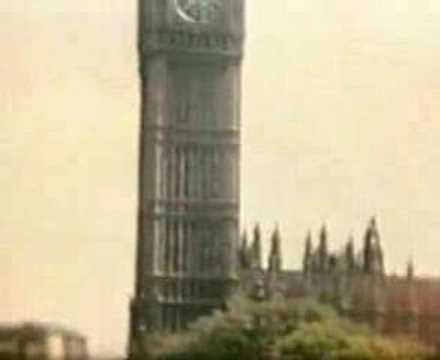 A NICE LOOK BACK TO THE 60s ON THE RIVER THAMES. 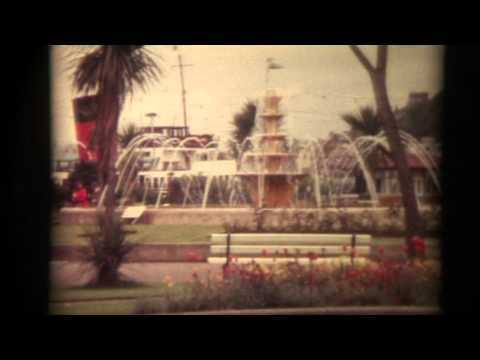 HASTINGS 1960s OLD FILM TAKEN ON A 8mm CAMERA. 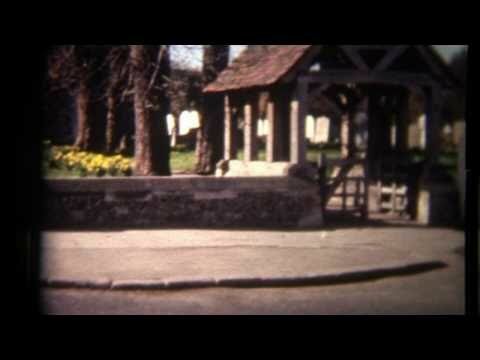 THIS IS ANOTHER OLD 16mm FILM WHICH HAS BEEN TRANSFERED TO DVD OF HASTING BACK IN THE 1960s. 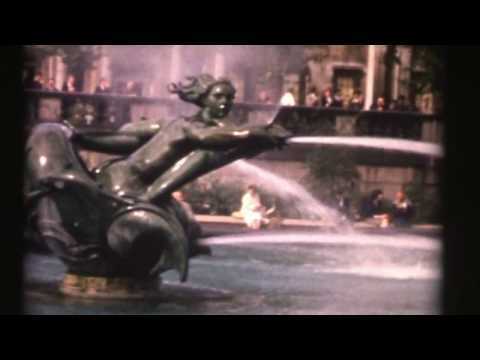 THESE CLIPS OF LONDON DURING THE 60s WERE TAKEN WITH A 16mm CAMERA AND TRANSFERED TO DVD. 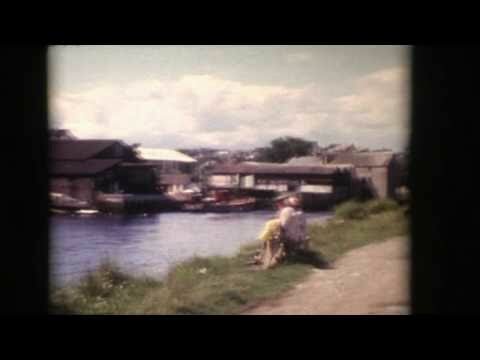 DARTMOUTH UK1960s OLD 8mm MOVIE FILM IN AND AROUND THE TOWN AND RIVER. 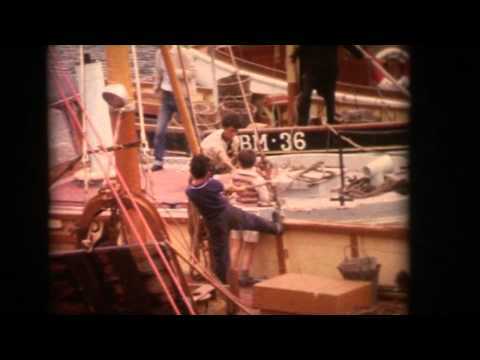 THIS IS OLD 8mm MOVIE FILM OF DARTMOUTH UK TAKEN IN 60s. medieval riverside town of Dartmouth, with its unique natural landscape, is a must-see for anyone. Set in something of a picture book location, Dartmouth sits along the River Dart, surrounded by steeply wooded hills which beautifully encase the town. While away hours exploring the medieval and Elizabethan streets, where the shops and art galleries will capture your imagination. There are plenty of opportunities to take to the water and a ferry trip up the river to Totnes will open your eyes to some spectacular scenery and wildlife. 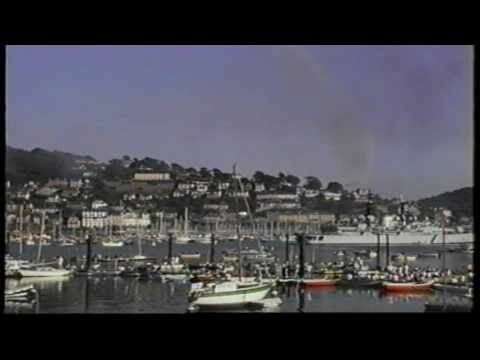 THIS IS A FEW CLIPS OF TORQUAY SOUTH DEVON UK TAKEN IN THE 1960s WITH A 8mm CAMERA. 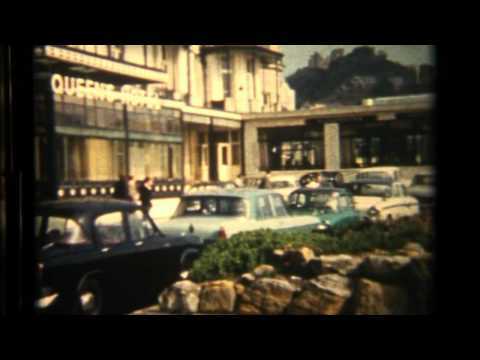 THIS IS OLD 8mm FILM OF A BEAUTY CONTEST ORGANISED BY THE SUNDAY MIRROR OUTSIDE THE PALM COURT HOTEL TORQUAY SOUTH DEVON. 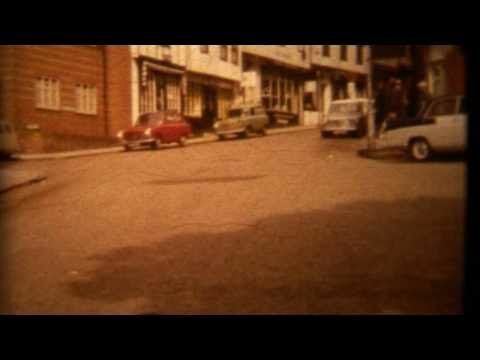 THIS IS TOTNES IN THE 1960s TAKEN WITH A 8mm CAMERA. 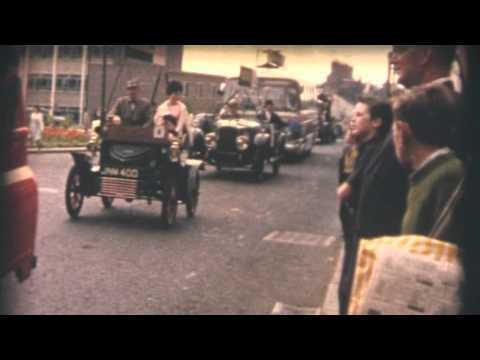 LUTON 1960 TOWN CENTRE AND PARADE OLD CARS, MARCHING. 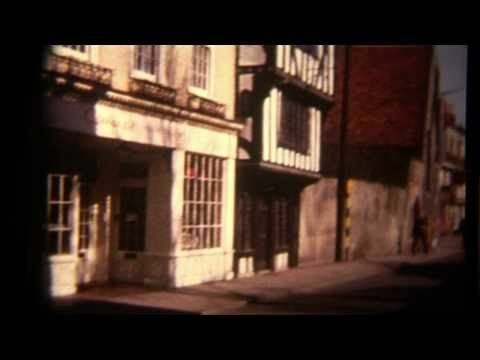 LUTON 1960, IF YOU CAN GIVE ME ANY INFORMATION ON THIS VIDEO CLIP I WOULD BE GRATEFUL. 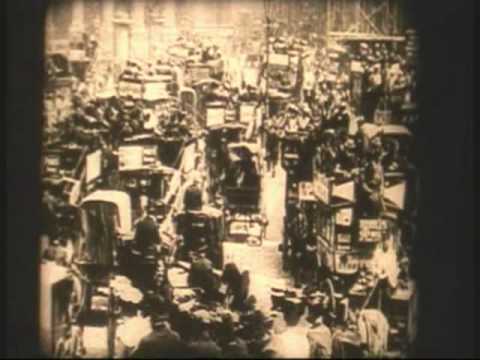 FORD, MODEL T, PLUS FORDS RACING, & PETROL STATION! 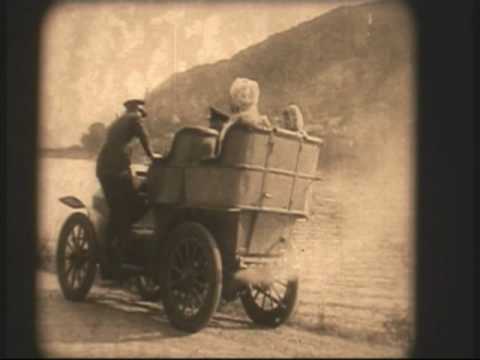 YOU SEE HERE SOME VERY OLD MODEL T FORDS A DAY OUT RACING, AND FILLING UP WITH PETROL. 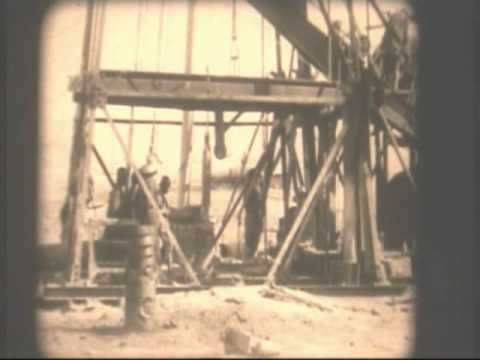 Oil Well from the very early 19th Century, out in the desert. 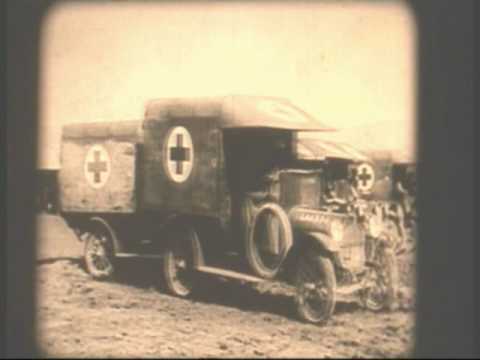 FORD MODEL T, WW1, Ambulances. 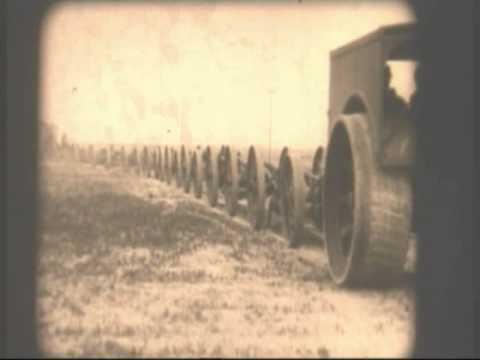 Oil Pipeline 1910, Laying Oil Pipes in the Desert. 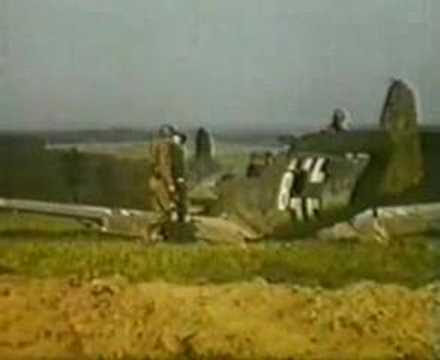 You can paint it any color you want as long as it is "BLACK"
TWO CRASHED ME-109s IN FRANCE 1944/45 WW 2. 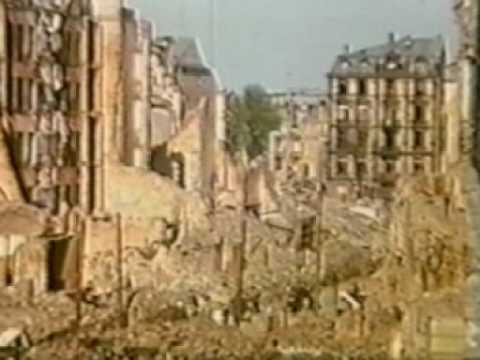 FRANKFURT GERMANY 1944 TOTAL DISTRUCTION WW 2. 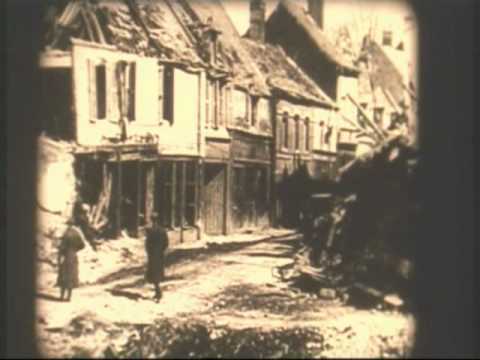 FRANKFURT GERMANY 1944 TOTAL DISTRUCTION BY THE NONE STOP BOMBING, THIS CLIP WAS TAKEN FROM A DVD WHICH I HAVE PRODUCED CALLED (THE DOC FURNISS WAR) BOEING B17. YUNKERS 88 PIGGY BACK GERMAN PLANE 1944 WW 2. 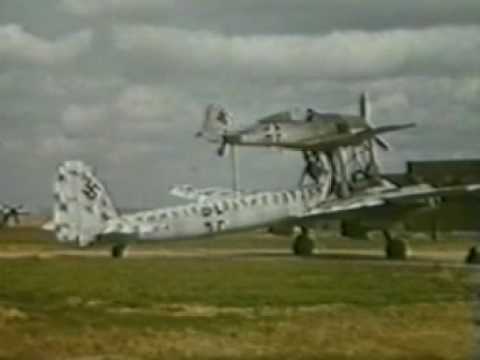 GERMAN YUNKERS PIGGY BACK PLANE 1944 GERMANY WW2, CLIPS TAKEN FROM A DVD I HAVE PRODUCED CALLED (THE DOC FURNISS WAR) IN NTSC & PAL. BOEING B17. USA ARMY, 1944 FRANKFURT GERMANY WW 2. 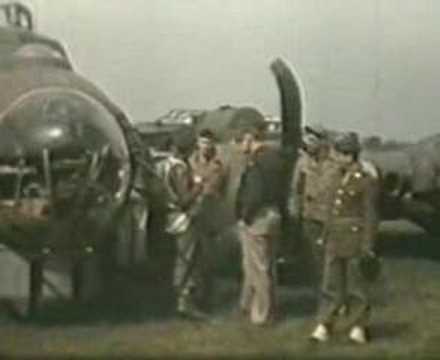 USA ARMY 1944 IN CONVOY FRANKFURT GERMANY,THIS CLIP WAS TAKEN FROM A DVD WHICH I HAVE PRODUCED CALLED (THE DOC FURNISS WAR) THE 92nd BOMB GROUP. P38 LIGHTING 1944 AT PODINGTON AIR BASE WW 2. 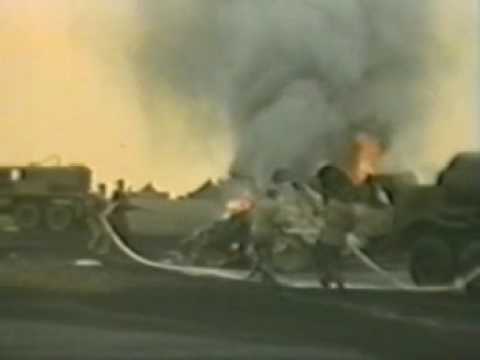 FUEL TANKER ON FIRE 1944 AT AIR BASE 109 PODINGTON WW 2. 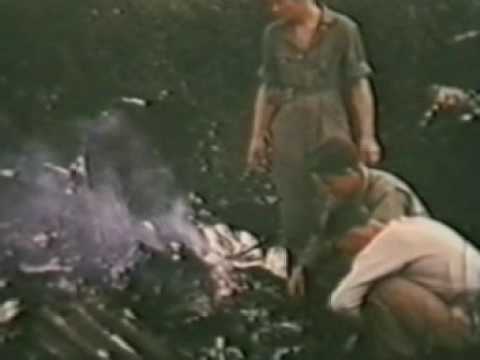 CRASHED B17 AT PODINGTON BEDFORDSHIRE 1944 WW 2. 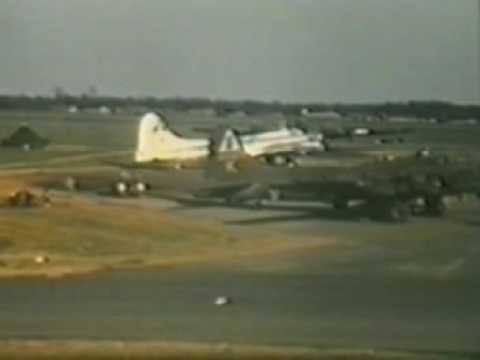 B17 VARIOUS PLANES,DEFUSING BOMBS, 1944 WW 2. 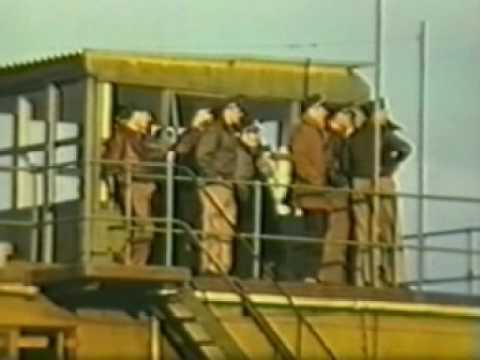 CONTROL TOWER 1944 PODINGTON AIR BASE WW 2. WELLINGTON BOMBER, NORESMAN,1944 WW 2. 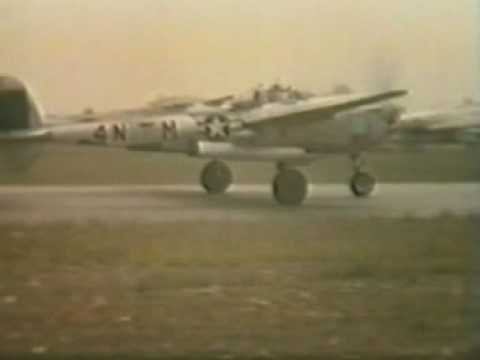 B17 1944 LANDING ON ONE WHEEL AT PODINGTON WW 2. 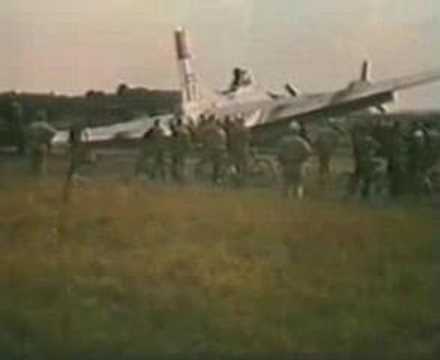 B17 1944 BROKE ITS BACK ON LANDING AT PODINGTON BEDFORDSHIRE WW 2. 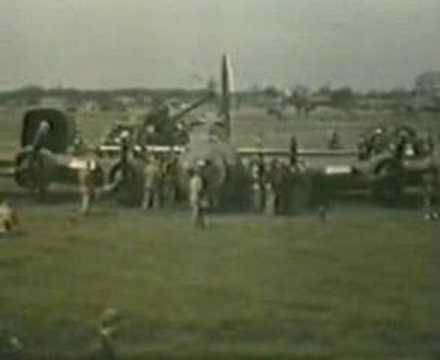 B17 1944 BEING TOWED AT PODINGTON BASE BEDFORDSHIIRE UK WW 2. 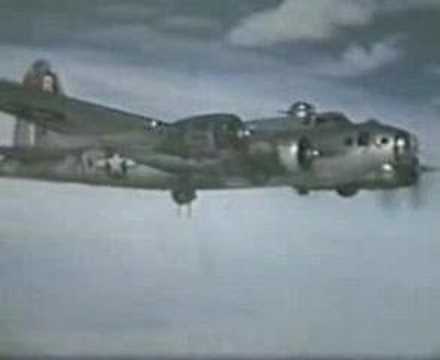 B17 1944 IN FLIGHT FLYING FORTRES GOING ON A BOMBING RAID WW 2. 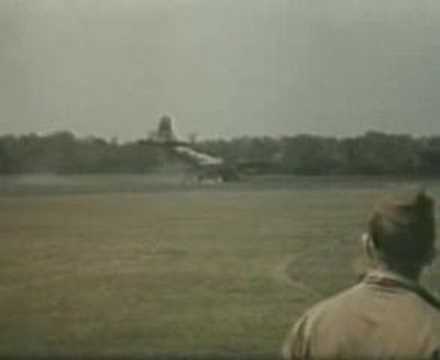 B17 1944 BELLY LANDING AT PODINGTON BASE BEDFORDSHIRE UK WW 2. 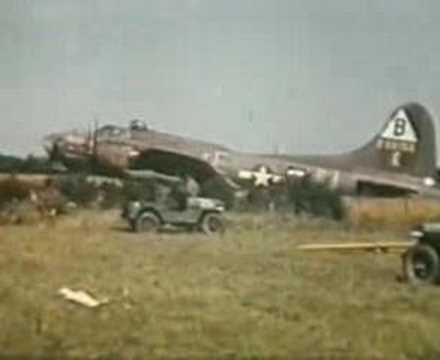 B17 Belly Landing at Podington Base Bedfordshire UK 1944, Taken from my DVD which I have produced called (THE DOC FURNISS WAR) in NTSC & PAL. 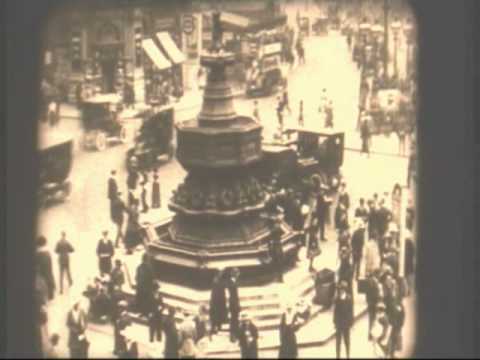 LONDON 1944 PICCADILLY CIRCUS, FROM A DVD I HAVE PRODUCED CALLED (THE DOC FURNISS WAR) WW 2. 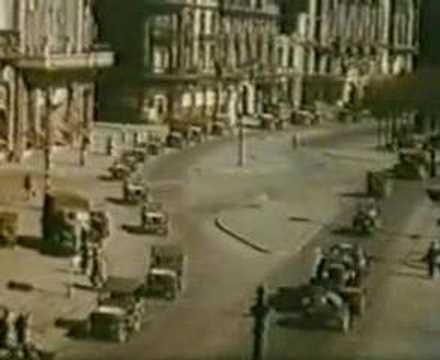 London 1944 Piccadilly Circus Clips taken from a DVD which I have produced called (THE DOC FURNISS WAR) in NTSC & PAL.